What is a Soul Fighter and how to be a soul fighter in 3 easy steps! A soul fighter is a person who overcomes obstacles with their mind, body and soul. 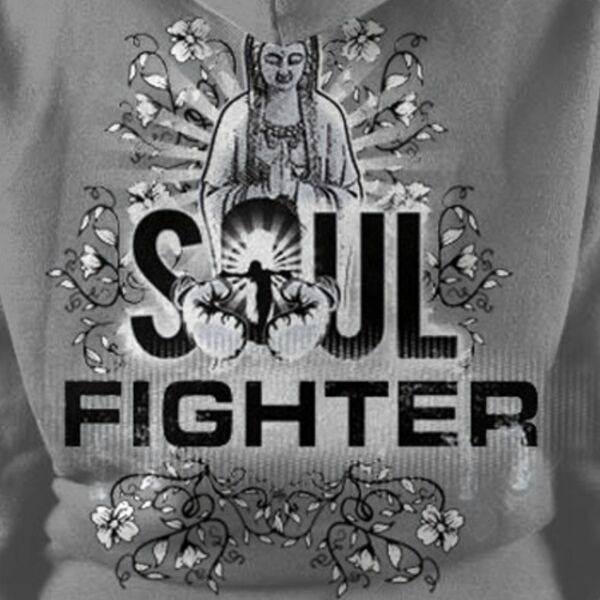 Learn how you can be a Soul Fighter! All content © 2019 Christina Rondeau's Podcast.